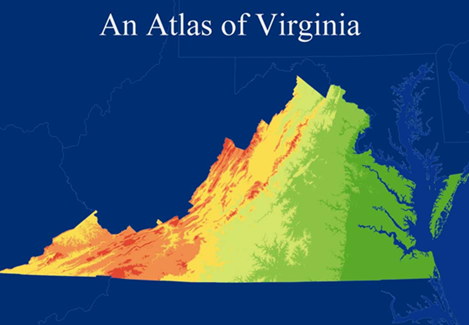 It was produced by Laurence W. Carstensen, Robert W. Morrill, and Joseph D. Enedy of the Virginia Geographic Alliance and made possible by grants from the Virginia Geographic Alliance, the Virginia Department of Education, and the National Geographic Society. The following photographs appeared on a CD that accompanied the Atlas. Major categories are set up as separate “albums,” available in the boxes below. You may view each album as a slideshow or as a set of thumbnails, which can be enlarged by clicking on the photo.